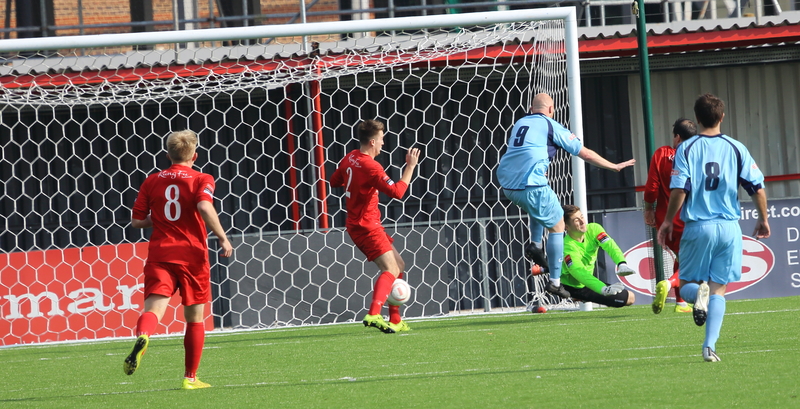 A decent enough game with Carshalton unfortunate to lose this game with an own goal followed by a poor piece of goalkeeping. 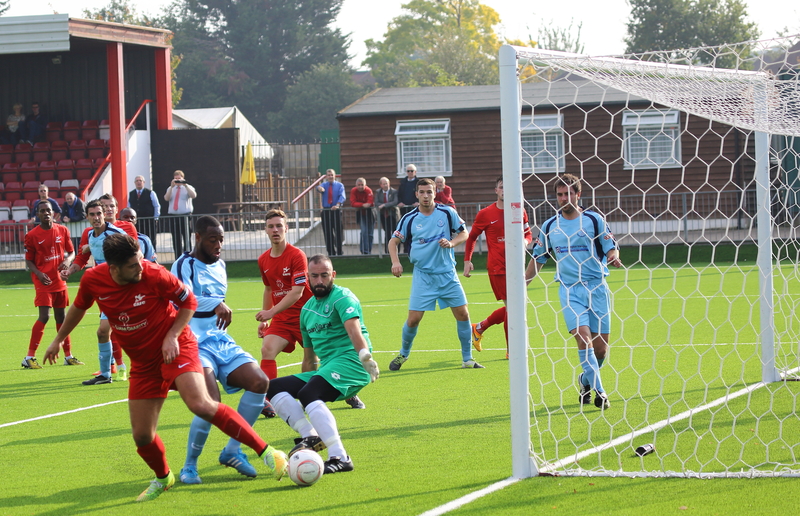 They then created enough chances to have at least drawn the game but luck was not on their side. 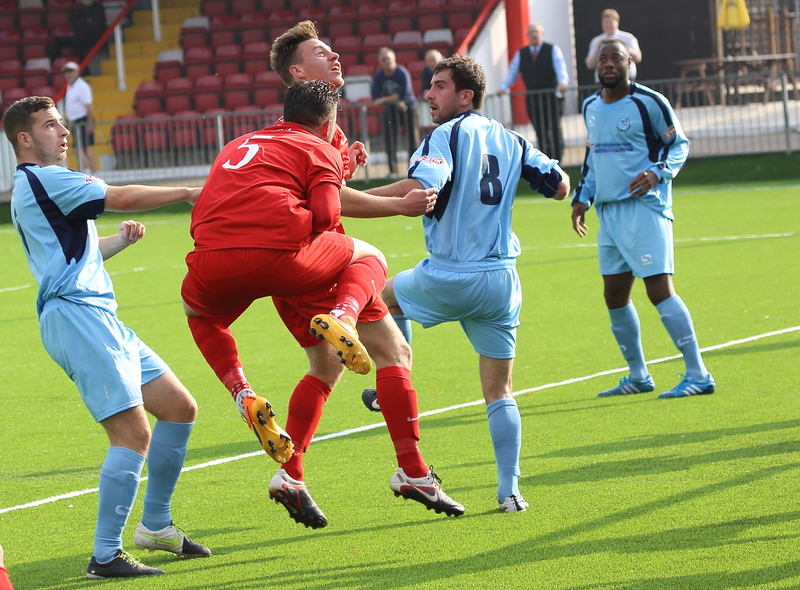 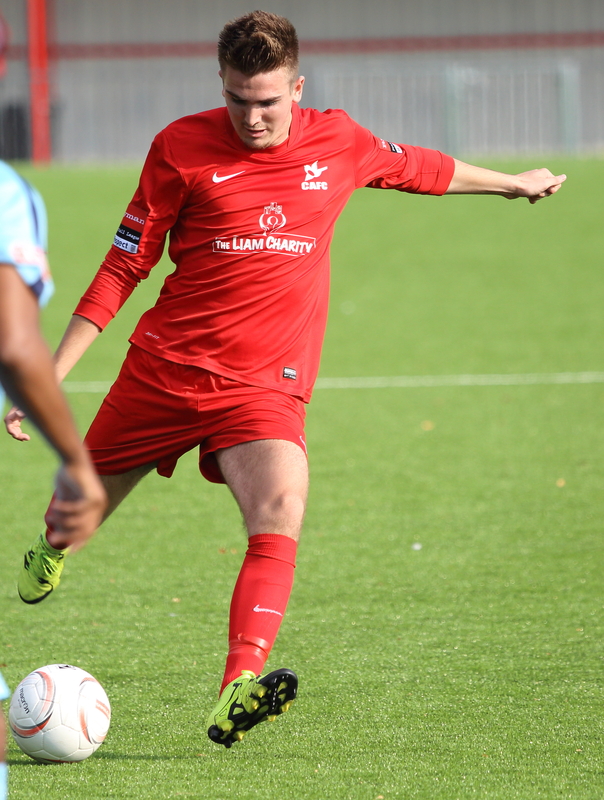 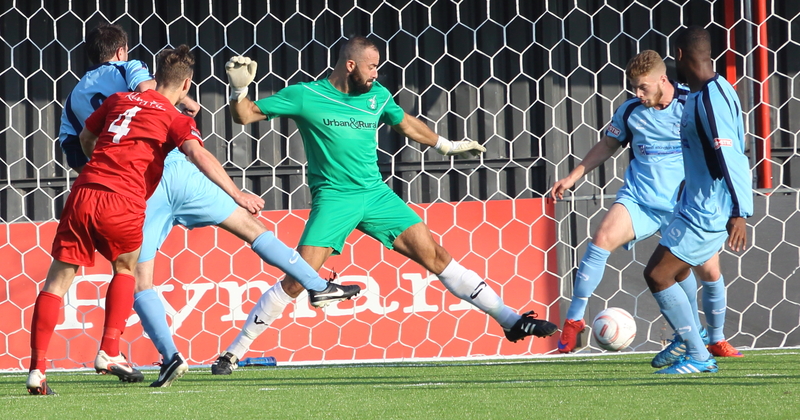 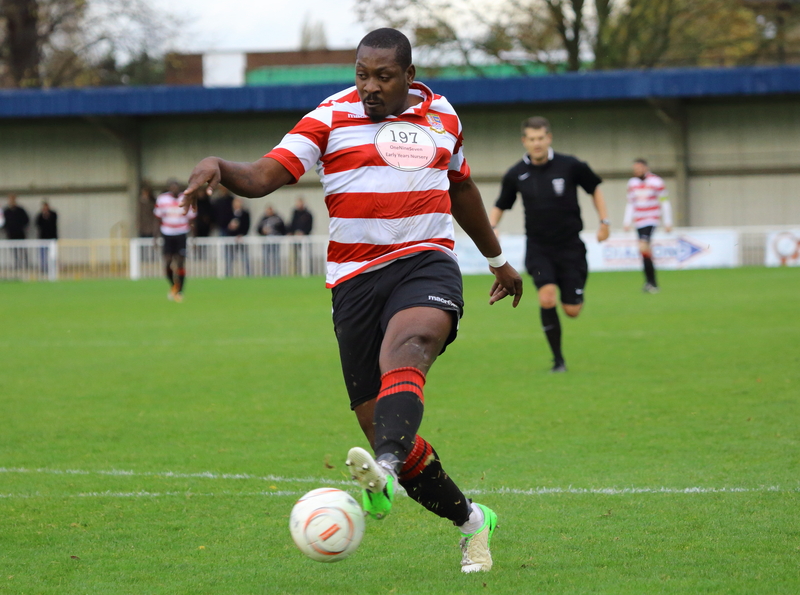 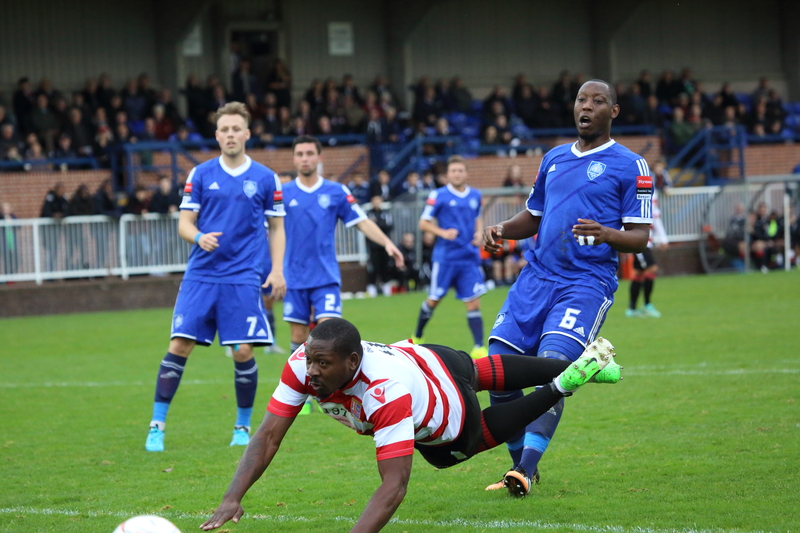 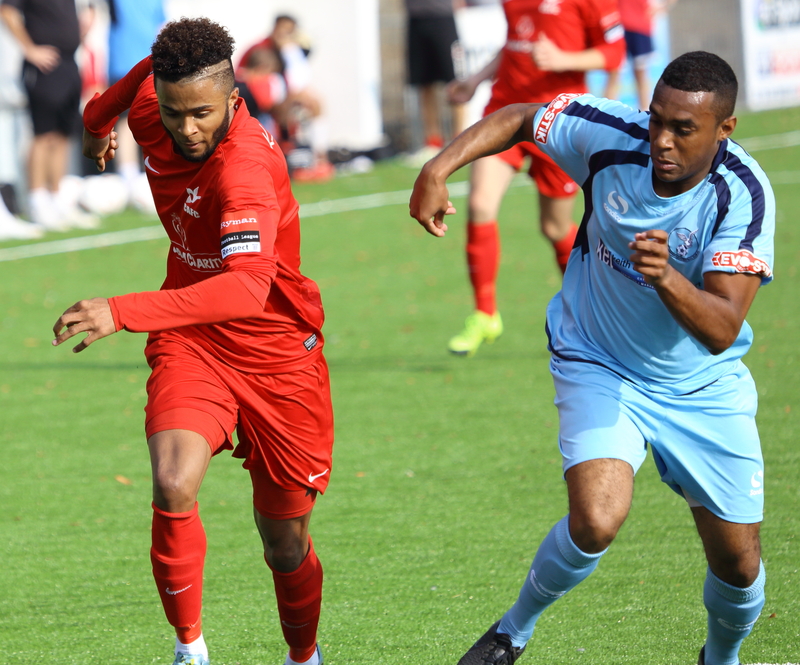 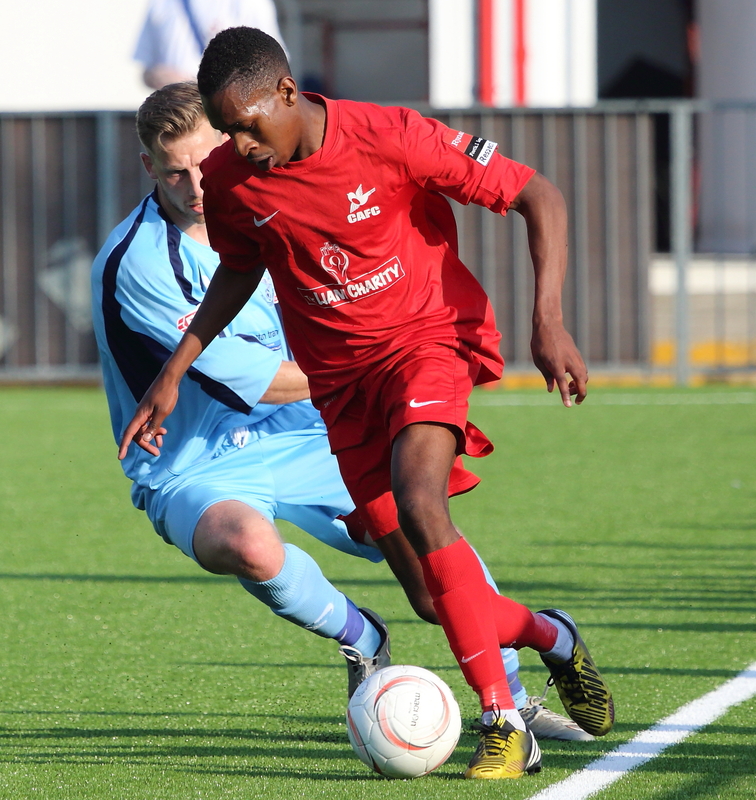 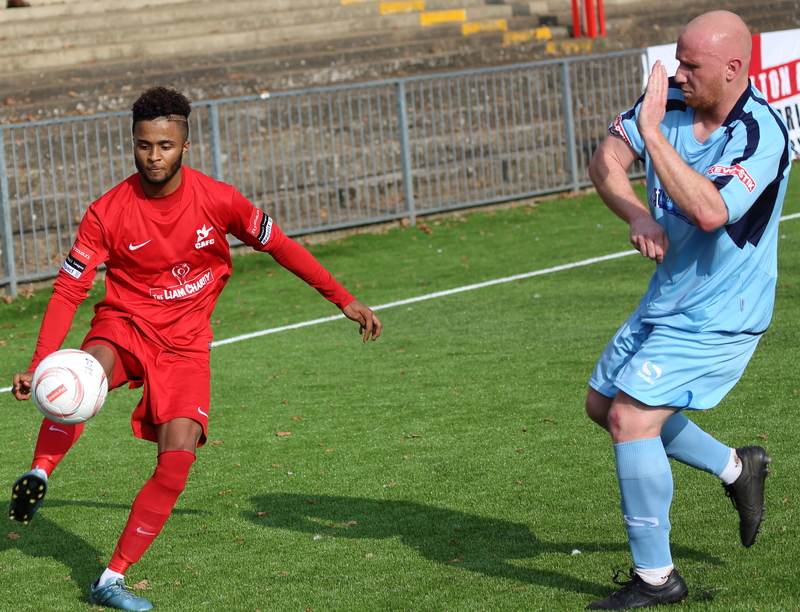 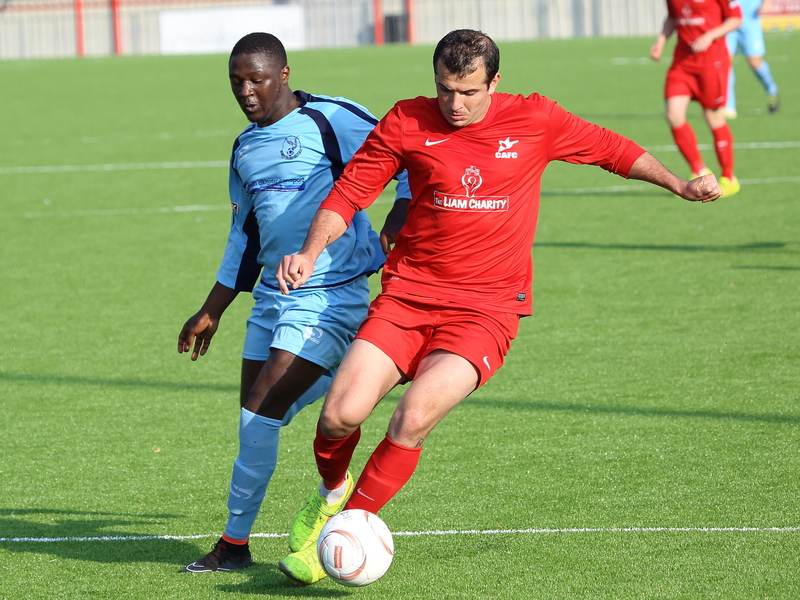 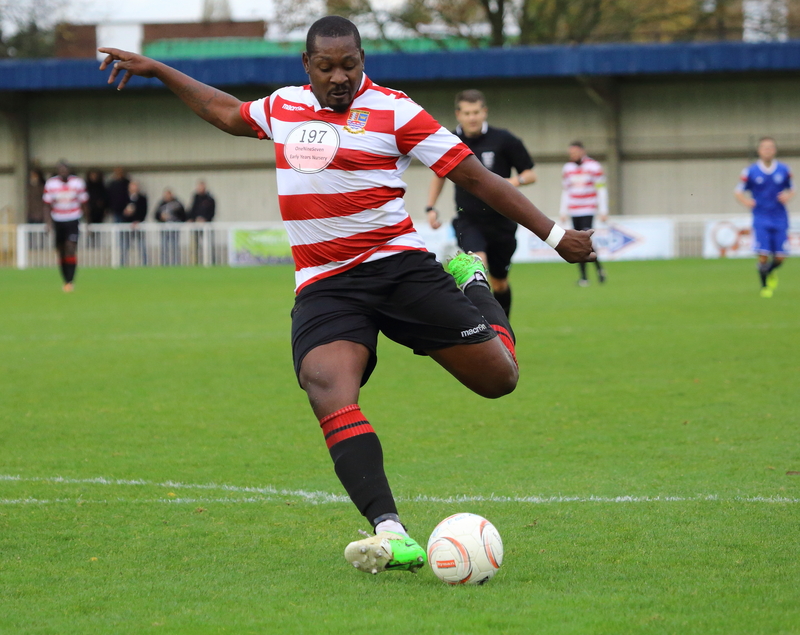 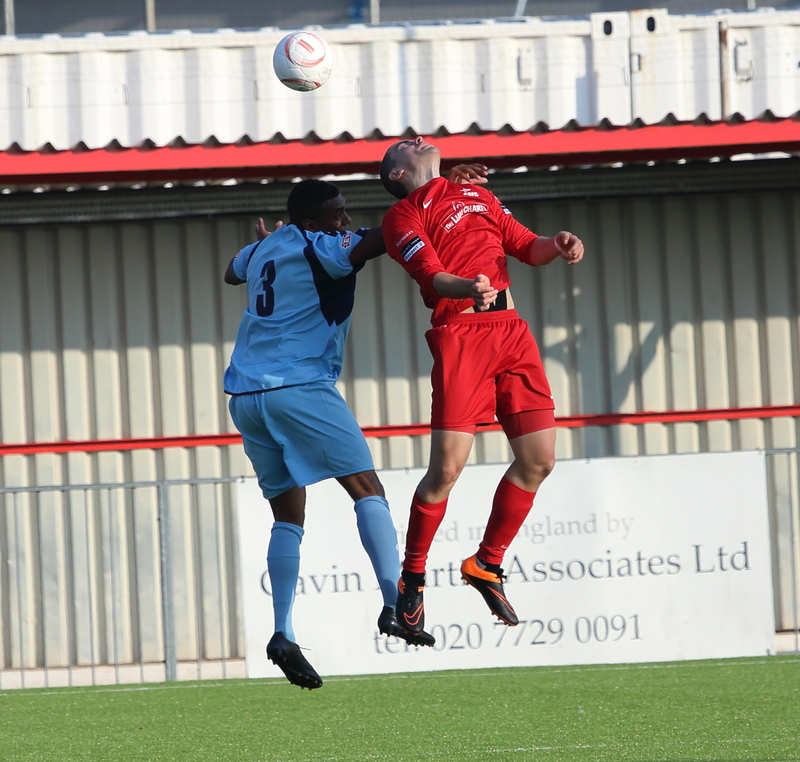 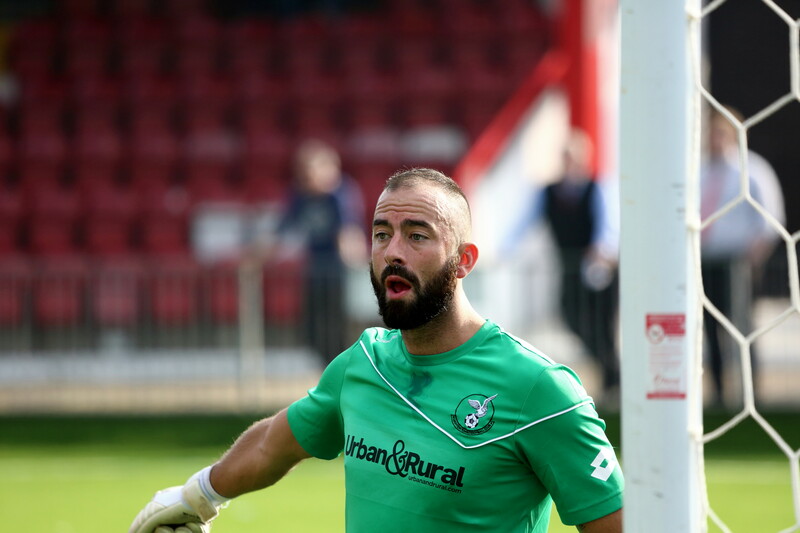 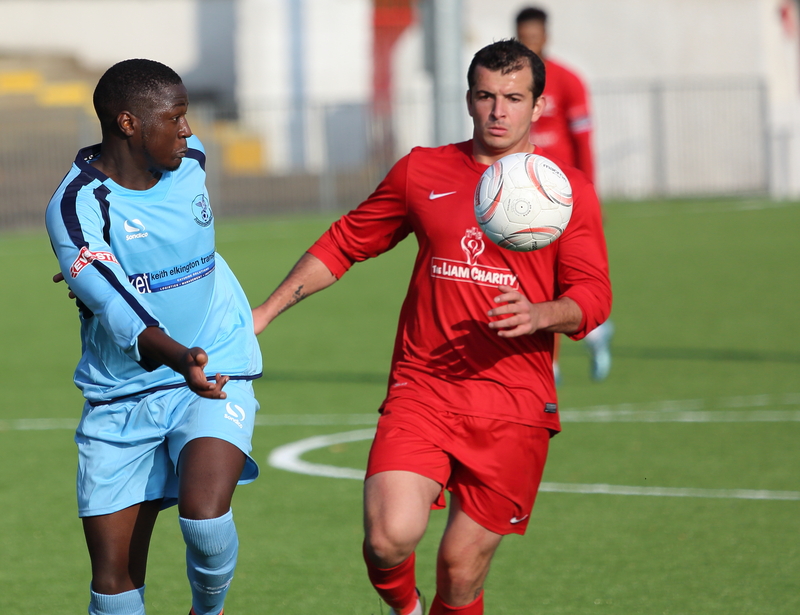 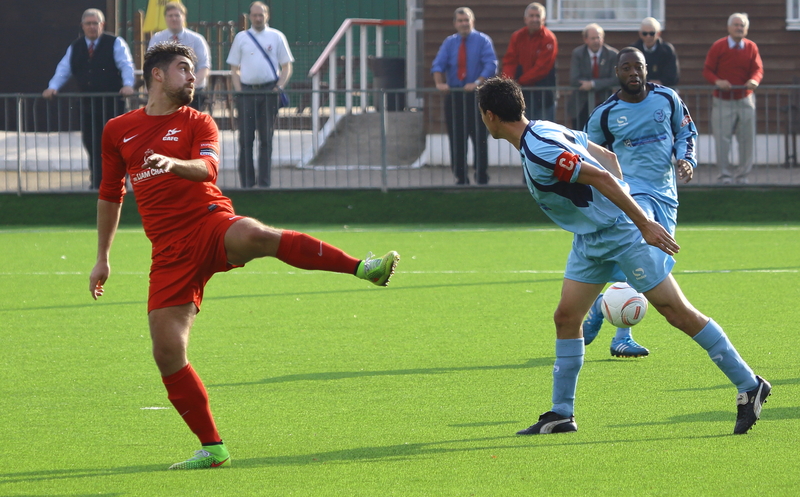 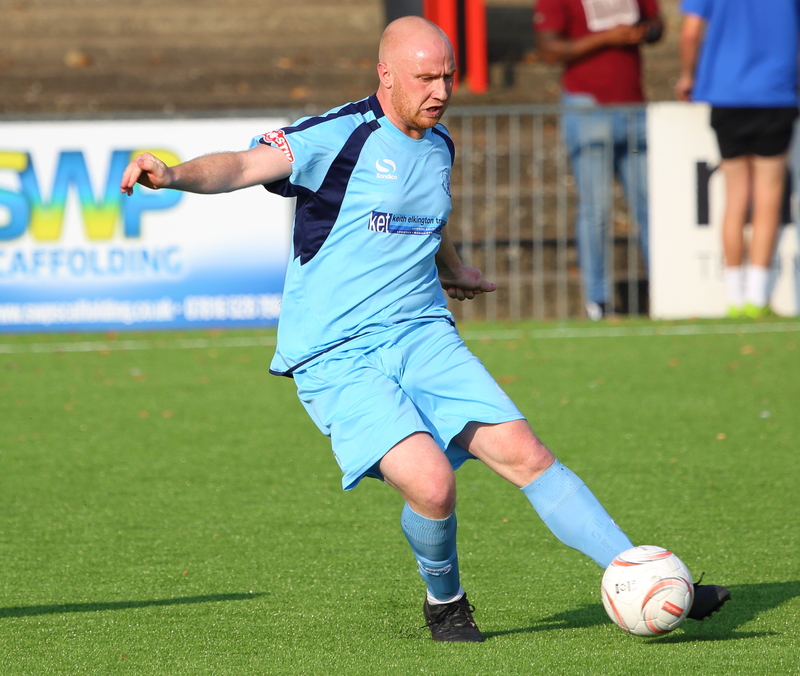 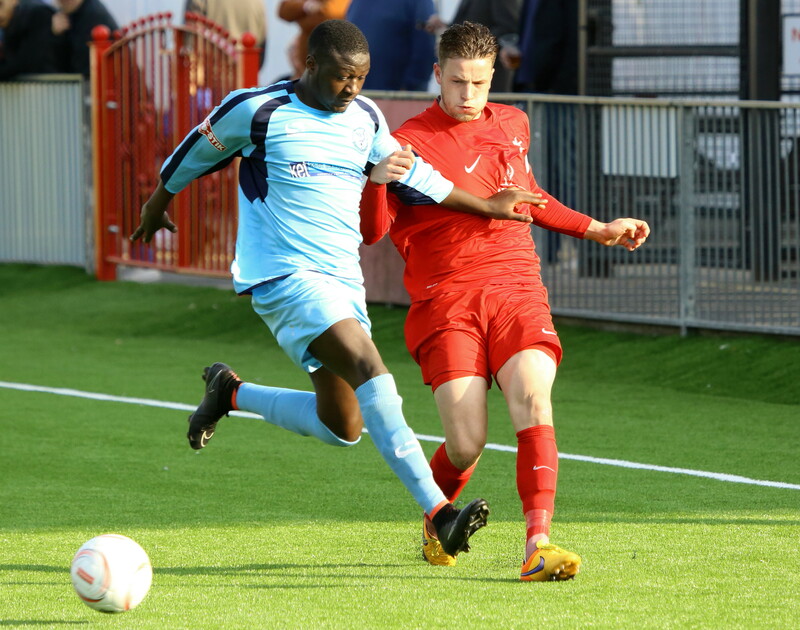 Leighton looked the more physical experienced side and maybe that was what Carshalton lacked. 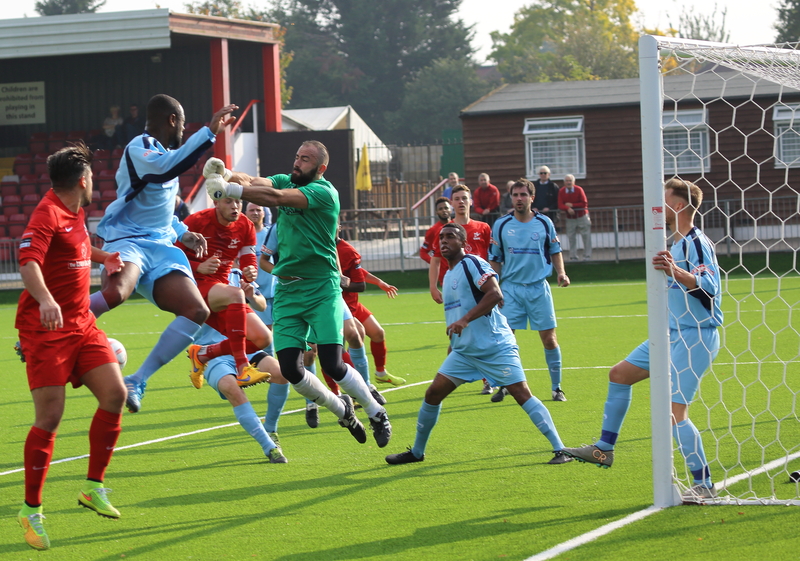 They also had a scary goalkeeper , Sam Mazurek and a physical centre forward, Alex Woodbine. 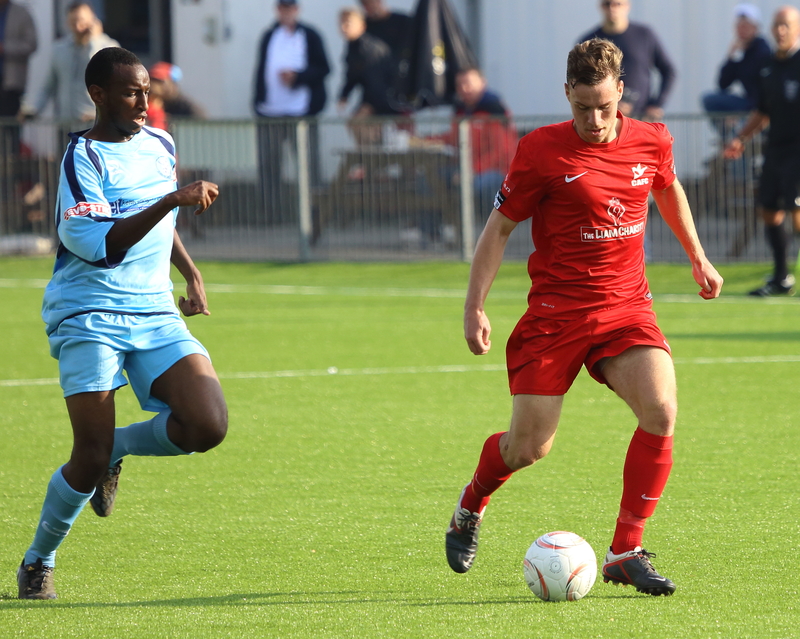 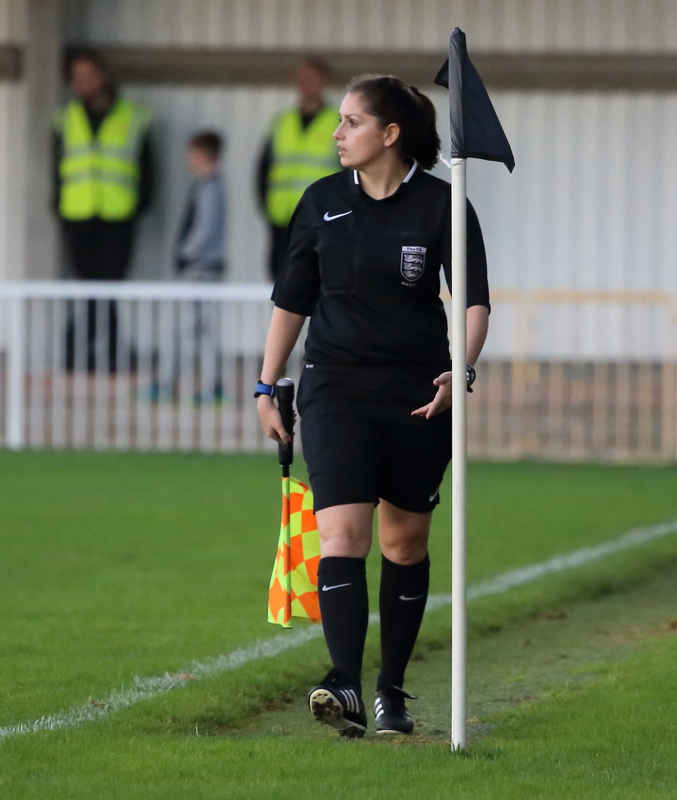 There already is an excellent match report from Chris Blanchard which can be accessed here, so enough about the game.